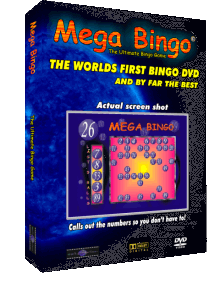 We've made an intelligent and entertaining game for your Android device and best of all it's free! 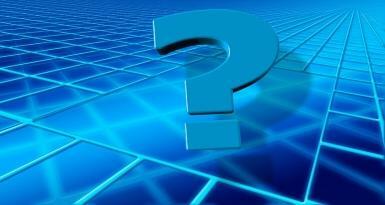 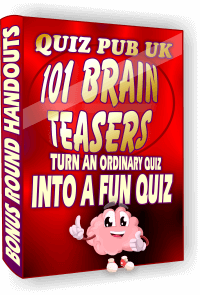 Pit your wits against a multitude of quiz games and puzzles! 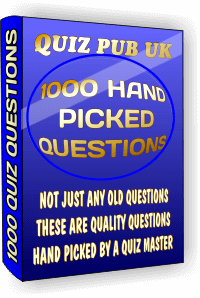 From Zero to Quiz Master in Minutes! 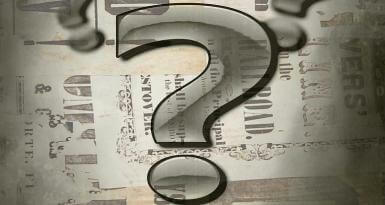 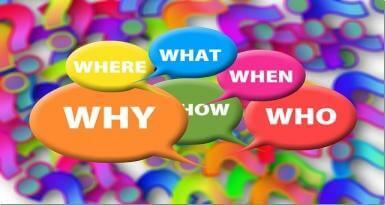 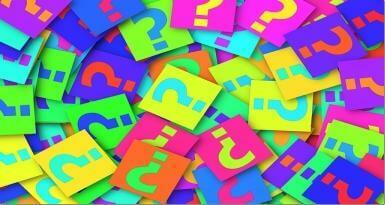 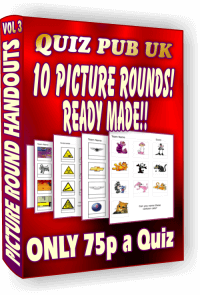 Make your own fun pub quizzes! 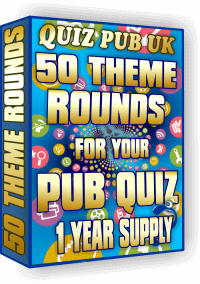 Even though our ready made pub quizzes are hugely popular some people like to have more control of the layout and content of their quiz nights but want to save time. 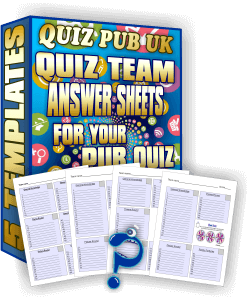 Using our quiz packs will drastically cut the time it takes to make a complete pub quiz from scratch and you can tell your quiz teams that you made the quiz yourself too. 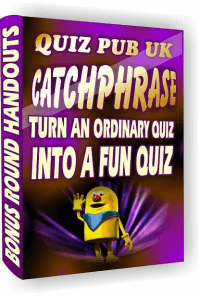 All the products on this page have been made specially for Quiz Masters and Publicans to create the fun quiz of their dreams in a matter of minutes. 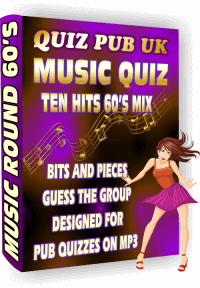 We've also put together some essential 'Quiz Master Kits' that include everything you need in bumper packs at bargain prices, tap the button below to see our amazing offers. 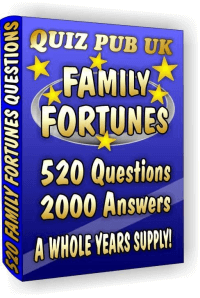 Tap on each box to get more information about the product, a new tab will open which you can close when you're done so you don't lose your place here.